Meet Edgar Allan Poe himself and experience the haunting passions of love and loss as you tour the 1890 House Museum. 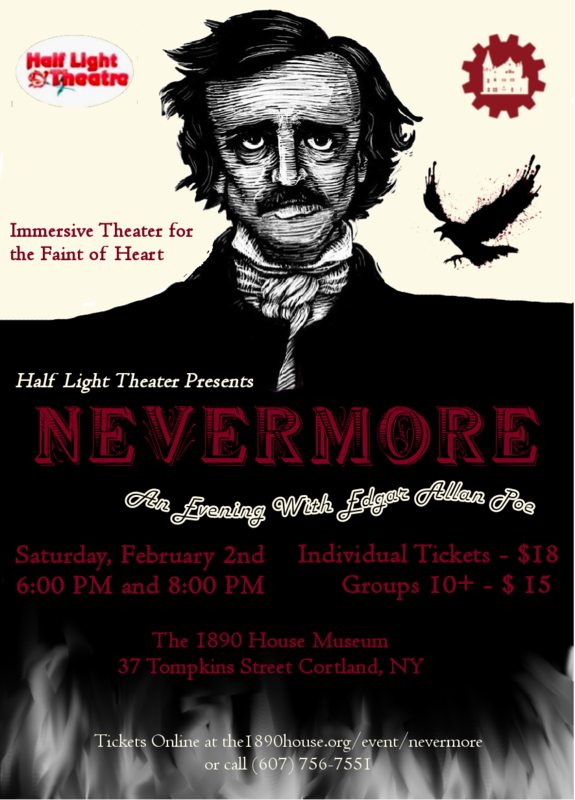 Experience live performances of his favorite stories and poems, including The Tell Tale Heart, The Raven, Cask of Amontillado, and more! Tickets for both shows on January 20th are limited – order yours today! Performances at 6:00pm and 8:00pm. Individual Tickets are $18, Groups of 10+ are $15. 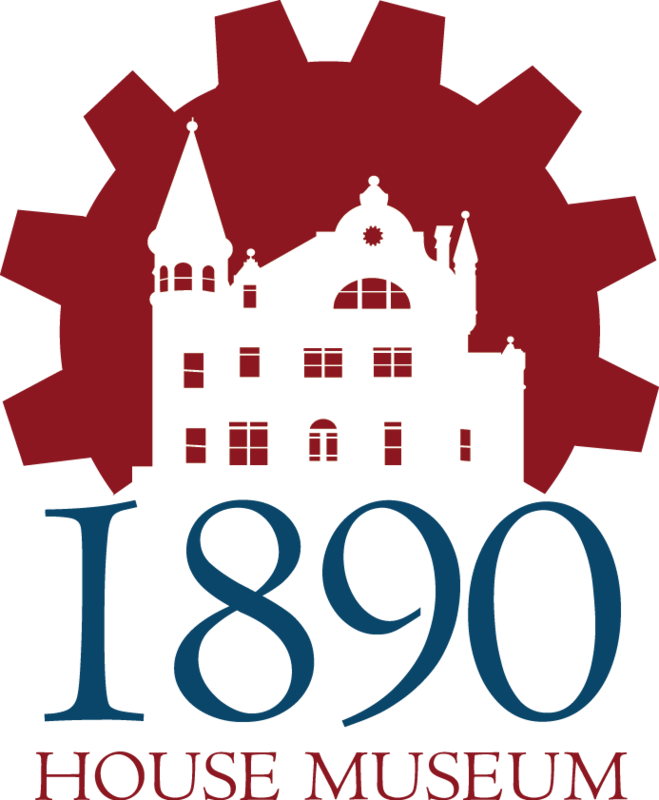 For more information, please contact the 1890 House Museum.